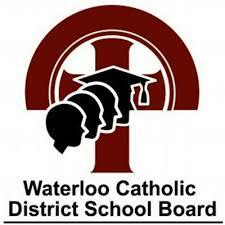 We are thrilled you invite any and all organized YOUTH groups, clubs or teams to participate. Our target is youth aged 4-19 who want to share their love of Science, Technology, Engineering, ARTS and/or Math. We have options to allow for unattended poster-boards about projects you’ve done, or we can offer you a stage to talk about your special thing for a few minutes. If you want to go all-in we will even give you a table or two to share your ideas and experiences for the entire two-day show. There is a full FAQ (Frequently Asked Questions) on our info page, but in essence, we want to host a space that lets magic happen. By bringing the province’s best makers together with the region’s most innovative, caring and artistic students we believe new ideas, new careers and new partnerships will form that make our region a better place to live and learn. We also have participation INCENTIVES! For any group that applies by May 11, our sponsors and local tech companies will give you a chance to win some truly impressive prizes for your organization. We have programmable robots, premium 3D printer supplies and even private, 1-day classes at Conestoga College for things like woodworking, metal welding, and computer programming. The more groups that sign up the more prizes we can source. The only way to win* will be to show up and share your projects. Will you join us? We’d all love to learn about what you’ve been up to this year! 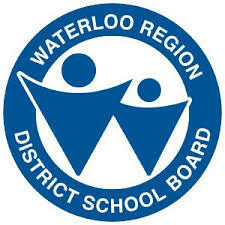 The STEAM Celebration in 2018 is proudly endorsed by the Waterloo Regional District School Board, the Waterloo Catholic District School Board, Conestoga College, and the Ontario Science Centre. It is organized with the logistical support of Tinker Truck. *Each group will be given an equal number of raffle-tickets to distribute as they see fit across the available prizes. Winners will be selected on Sunday, June 3 at 4pm.